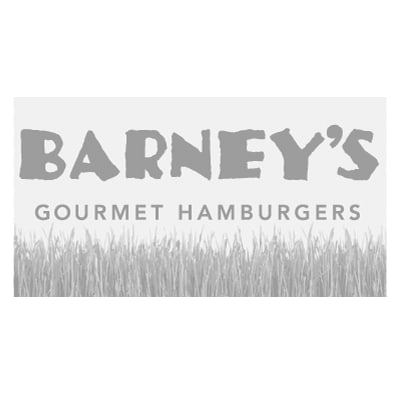 Barney's was established in 1978 and has grown into a thriving establishment. We offer only the finest and fresh ingredients and use no preservatives. Our meat and breads are delivered daily.